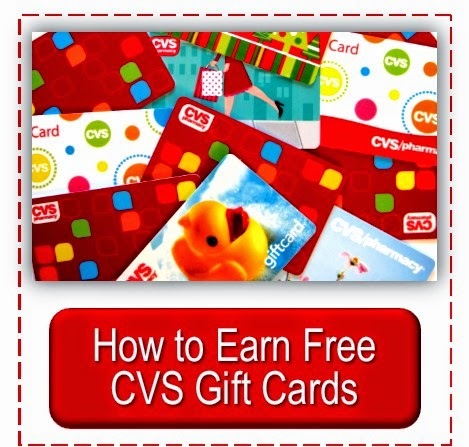 Here are the best deals to roll your extra bucks onto for the CVS weekly ad of 1/1/2012. 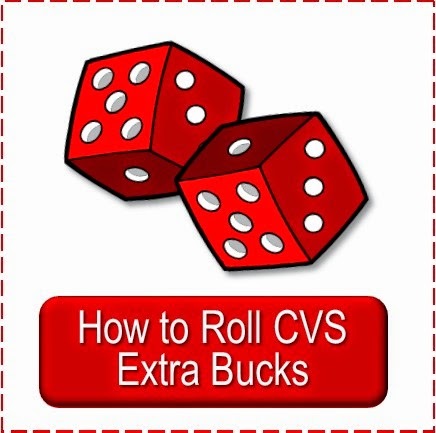 Each week Sarah makes a list of the extra buck deals that will use up the least extra bucks which makes them the best to roll current extra bucks into. I've decided to share the list with all of you as many have asked which deals are to best to roll into. 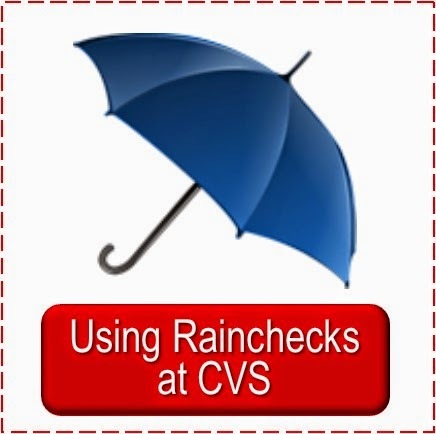 are available, those can be found in the current CVS extra buck coupon match-up post. 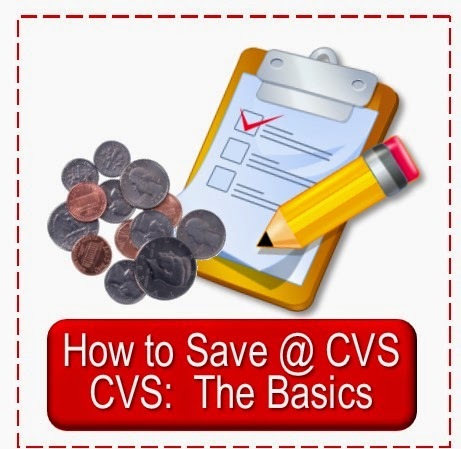 (Clarification: "Lost" is used to note how many extra bucks you will use up on the deal--if you pay with a $5 extra buck and earn a $3 extra buck you "lost" $2; some people refer to it as "burning" extra bucks). So glad to hear it is helpful, Anon, thanks for letting us know--it helps us know what to offer :-). 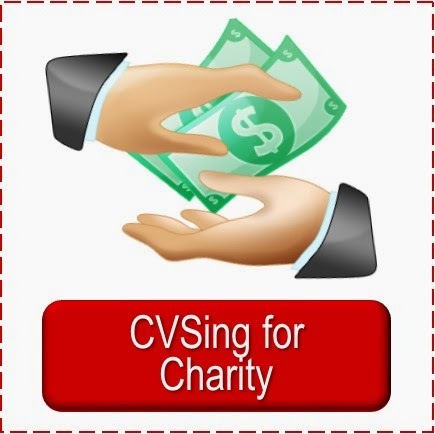 Just read that you are thinking of giving up Simply CVS ??? ( Now that I've found you ) cause I haven't quite got the GC challenge figured out yet !!! Oh, no, Anon. Where did you read that? I did leave a comment saying I planned I to be here thru New Year 2012 at least, but that is all that I know has been mentioned about the subject. 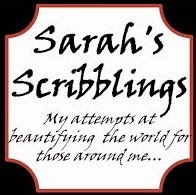 BTW I plan to put up a challenge post this week sometime--how I am doing it, etc. May have something that will help you.